Here are group by group virtual meets using the track relay events. Unfortunately at this time Virtual Meets do not have the ability to score field relays. To help give you a better idea take the track virtual meet results and check out the individual field rankings listed below. 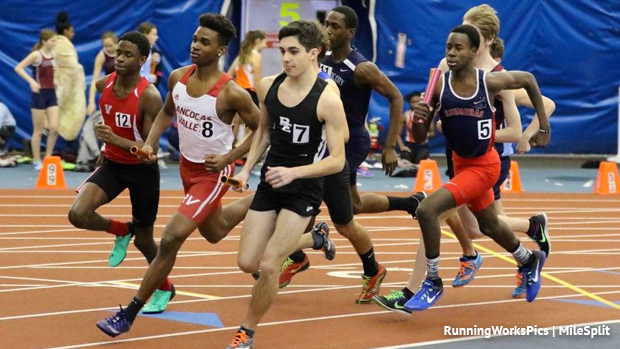 While viewing the virtual meet settings remove the 5 and 3 in the relay scoring portion to view top six scoring rules that New Jersey follows. Thousands of photos already taken this season. A bunch of recent race videos from New Jersey meets. *Virtual meets do not have a field relay option only individual, so these virtual meets only show the track. Individual field rankings are listed below for reference to complete the outlook.